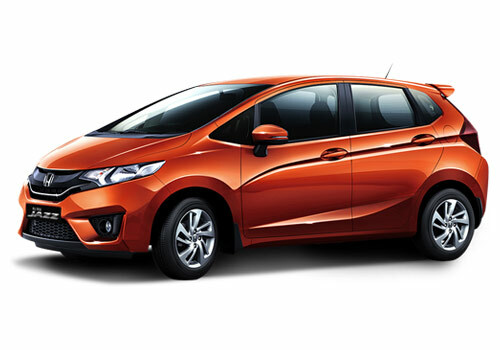 The Honda Jazz platform has the genes to inspire the car maker to evolve some new car based on it. Now as per the latest information on the topic, Honda could come up with a Jazz based compact SUV next year and its debut could be in China. Later, the SUV could also enter India where it will be competing with Renault Duster, Ford Ecosport and could be Maruti XA Alpha as well. As this segment is hot in India, the SUV is expected to gain instant response and it will also be able to gain some volumes in the segment. The price of the new Jazz based Honda SUV is yet not clear but it will be affordably priced as the other players in the segment have launched their cars at much reasonable price. The Duster is the best example and the Ecosport price is going to set new example, it seems. In all, the Jazz platform is going to house three cars – Jazz hatchback, Jazz sedan and a compact SUV. Thus we can see that after the Honda Brio experiment in the form of Honda Amaze, the car maker is all set to rock different segments with the Jazz. In India, the Jazz hatchback is considered as a more than hatchback car as it has relatively big proportions than a small car. On the other hand, it’s inside space a lot times encourages auto industry analysts to compare it with multi-purpose cars such as Maruti Eeco and others. It is sure that just as the Amaze sedan will take a China route so will the new Jazz compact sedan will take the same. The engine under the hood of the new SUV by Honda will be 1.5 l iDTec diesel and a petrol motor option as well that will be derived from either Honda City or Honda Amaze.